Dinner only, 5:00pm - 11:00pm Sun thru Thur / Fri. & Sat till Midnight. M Bar Piano Lounge - 4:00pm till ... Daily. Not a very good steak experience. Over cooked. 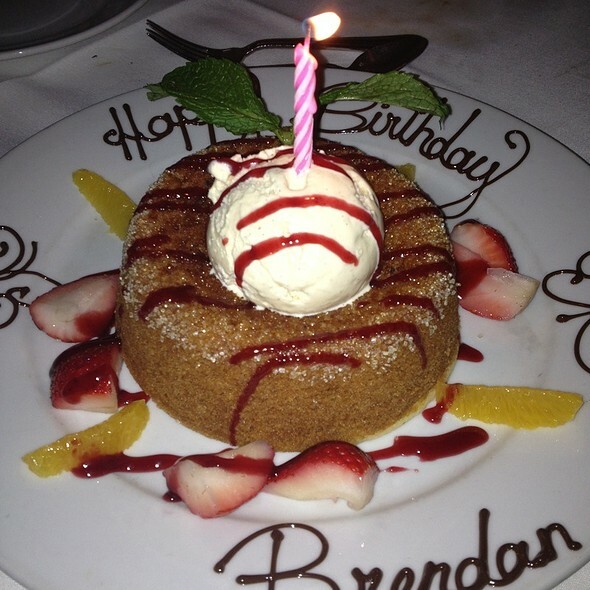 They made my birthday a wonderful dining experience. Our server Jeff is the best! We celebrated our anniversary and everything was perfect! Absolutely outstanding service from our server, Lauren! Very knowledgeable and helpful. Food is wonderfully prepared and there is a surprising range of seafood for a steakhouse, including proprietary sushi rolls. Expensive but well worth it for a special meal! They brought my steak out well done and then said they couldn't make a new one because the kitchen was closed. They gave us a few free sides and desserts on our bill that was hundreds for the inconvenience. I walked out without having a steak and a big bill. Amazing Food was delicious. People were so nice. Stands up to the best steakhouses in NYC. 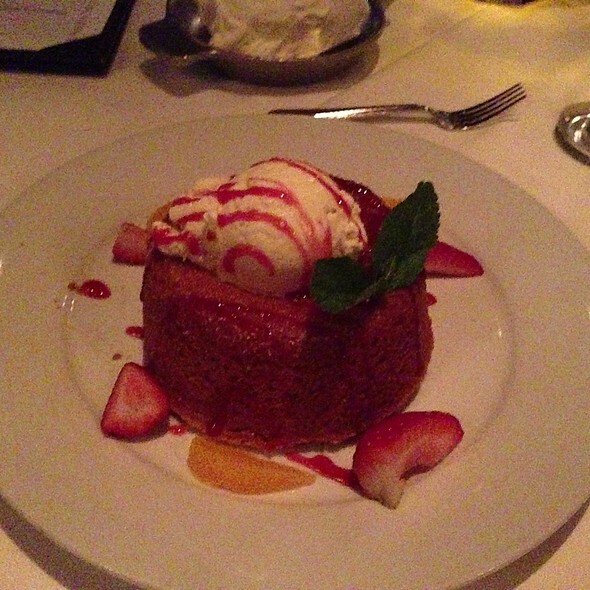 Great experience, food and the butter cake was amazing! I go to the Mastro’s in Newport Beach and Costa Mesa all of the time and it’s a great experience as well as one in Scottsdale. 2 bartenders and what appeared to be a Manager had their backs to us having personal discussions the majority of our dinner and it was always difficult to get their attention. My first steak that was ordered medium came out literally burnt with black char on it and well done all of the way through. As much as I didn’t want to I sent it back I had to and it was replaced with a bloody rare steak that I took about 3 bites of the outside on. After asking how it was I said “I’ll let you guess” showing her the almost uneaten steak, but come bill time was still charged for my steak. My client who I raved to him about Mastro’s and he had never been and he wanted me to compare it to Ruth’s Chris which I informed him Mastro’s was much better. He was disappointed as well. So $460.00 later you can imagine I wasn’t thrilled. 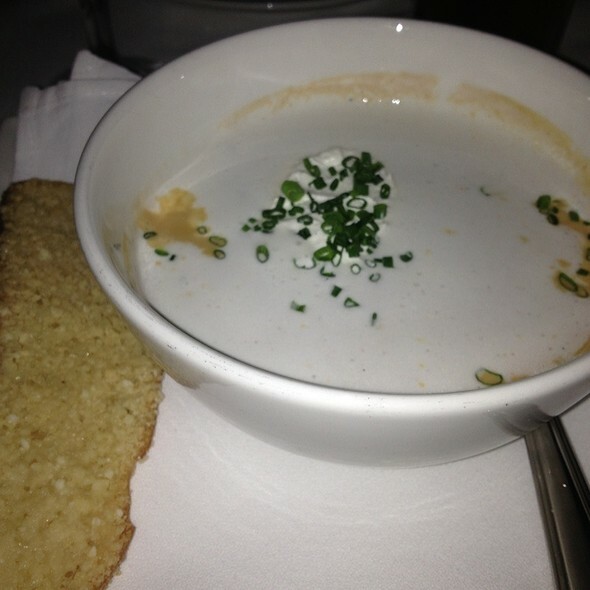 I am not a negative person by nature and didn’t want to press the issue to waive the bill with the waitress but needless to say I was very disappointed and I never write negative reviews but the experience I had I can’t ignore and if that would have been my only experience at Mastro’s I would never go back. Great food, Great waiter Omar and just a real nice evening. Our server Kyle was phenomenal!!!!! He was always right there when we needed him. He was the perfect gentlemen. If one of the ladies went to the restroom he was there. To pull out the chair. I will look for Kyle every visit. 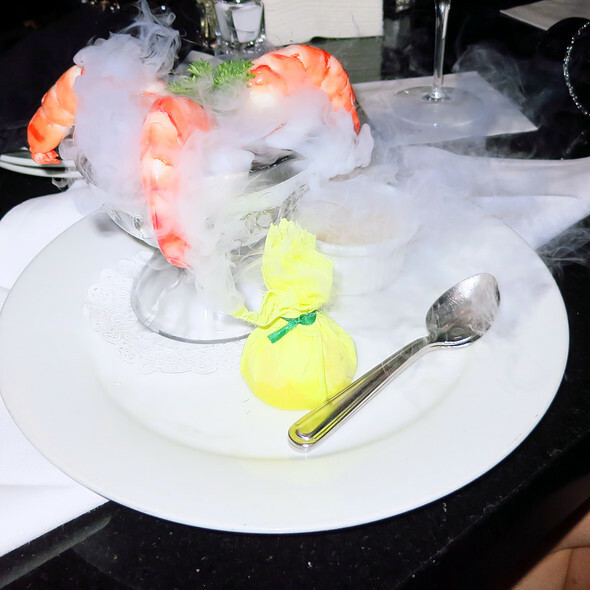 We had an amazing experience at Mastro’s. Our server Jeff was amazing, he connected with us, we never felt rushed, he made the experience perfect. I’ve been to Mastro’s several times. I actually consider this one of my favorite steakhouses. 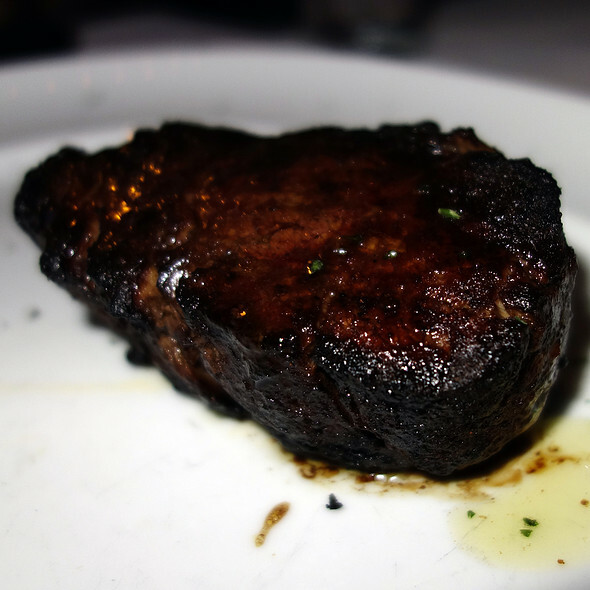 I ordered a medium well New York strip (what I order every time I dine with you all. I never had a problem until now) My steak came back extremely burnt my mushrooms were burnt the only thing that I enjoyed was my drink. Our waitress had poor customer service she treated us as if we were stupid after we repeatedly told her we had dinned with you guys before. She tried telling me that my food was ok I even caught her talking about it with another waiter and laughing. I was extremely disappointed! Mastros was a wonderful experience for my anniversary with my girlfriend. The waiter was excellence and the food was spectacular. Amazing service, and delicious food, only problem was my fiancées filet was extremely rare in the middle (she ordered her steak medium). We will definitely be back though. Mastro's is my favorite restaurant in Chicago and Vegas. The Service is always good, but this past weekend, it was outstanding! Our waiter was very engaging, friendly and attentive. One thing I was very disappointed about was the fact that a manager spoke to all of the patrons in the lobby who were waiting to be seated, except my friend and I. I figured he was just preoccupied, but later he checked on everyone in our seating area and even checked on one couple three different times, but he failed to acknowledge us in any way. I don't want to believe this was a prejudice thing, but my guest was highly offended and was going to speak with someone about the incident. I will eat at your chain again in Vegas in early May and pray that I have a better experience with the manager. Maybe the waiter can better train the manager. I also hope this was an isolated incident because as I stated above, this is my favorite restaurant, but there are plenty others in Chicago and Vegas to patronize. My steak had grizzle l and tendon running through it. Tough to cut and chew. Very noisy difficult to hold a conversation. Service was very good. Disappointed in the value for the meal. More of a trap than anything. Decent steak. Great service. Just not a value. 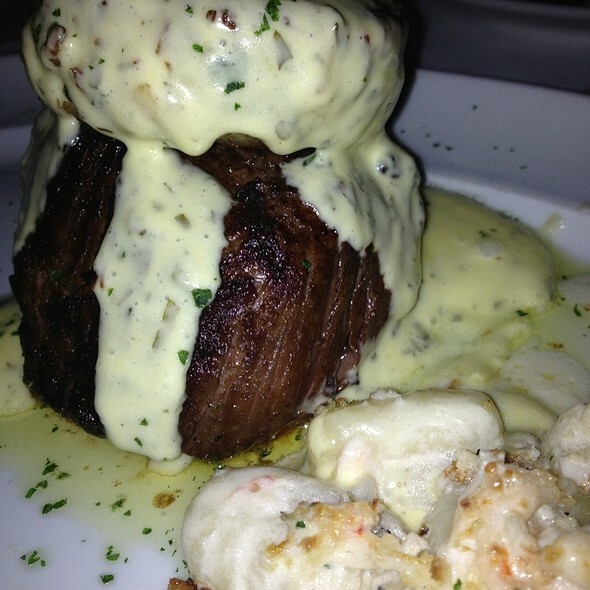 I have been to Mastro's before, hence the return but my guest were first-timers. They were delighted from appetizer to dessert. It was a good night without the level of noise you can sometimes find in a great restaurant . The food and drinks was amazing also the band! The atmosphere was right and the staff was great! A romantic place or a place to have food food and drinks. A bit crowded where and at the bar. Our waitress Stephanie was very pleasant, polite, professional and explained the menu. Meal was somewhat on the high side, but every penny was worth it. 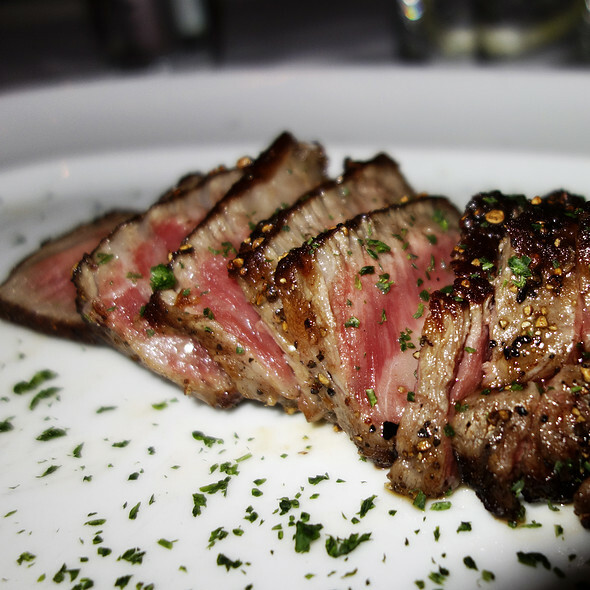 We’ve eaten at many other steakhouse’s, but Mastro’s takes the lead. Intend to return with our sons in the first opportunity. One of my favorite restaurants, I always bring my out of town family and friends here. Service was great and good ambiance. Steaks were good, but not the best in Chicago. Also, cocktails are overpriced with some in the $20-30 range. I really enjoyed spending my birthday. The food was delicious and drinks as well. Service was wonderful I will definitely return. Mastro’s delivered! The staff was amazing and provided outstanding service. The bar had an extremely impressive collection of rare and ultra rare bourbons. The food was outstanding. The Waygu was the best steak that we ever had! Kudos to the chef! Mastro’s Chicago is our favorite resturant in the World!!! Excellent food. Omar provided outstanding service. Amanda was our server and definitely made our dining experience even better than it could have been. We all ordered steaks, which the plates come out at 400 degrees, and the food was hot all meal; including our sides, which I highly recommend the brussel sprouts. Mastro's has been added to my Chicago list of favorites! We shared many dishes: rosemary roasted button mushrooms, brussel sprouts, chopped salad, crab cake, scallops, and crab gnocchi. Each dish was perfectly prepared, extremely fresh, and delicious. Our server, Lauren, was very attentive, friendly, and patient with our various food needs (1 vegetarian, 1 vegan, and 1 gluten-free:)). I had a great time for my birthday would visit again thank youuuuuu!!!!! Went for the 6th time. This time for my wedding anniversary. Food is always excellent and the ambiance is very romantic. I love the live music that give the place a cool vibe. Food was delicious and service was great! The dining area can get loud but the live band is audible. I wish the lighting was a bit brighter! Also I LOVED my drink! I’m very picky when it comes to alcoholic beverages and they hit the mark perfectly! Overall great experience! Rather beautiful night. Thank you.